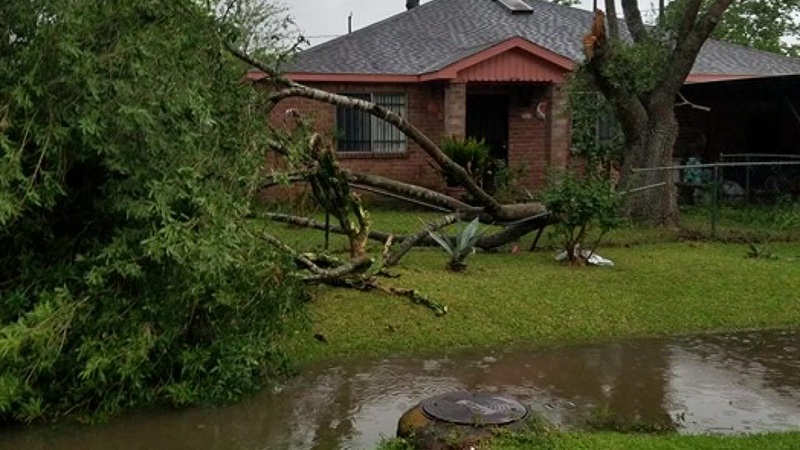 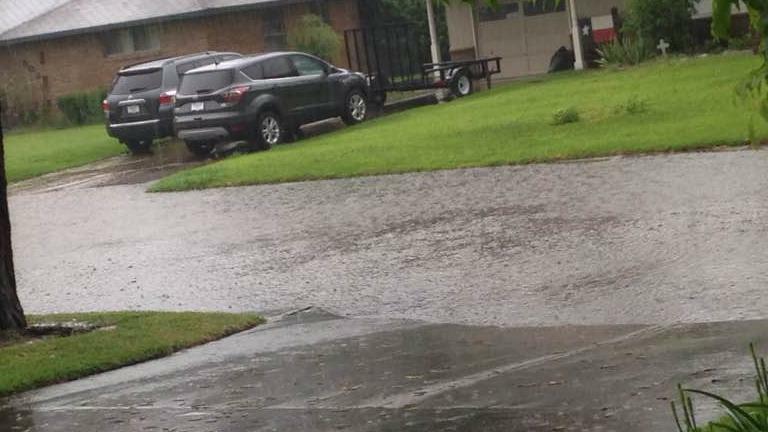 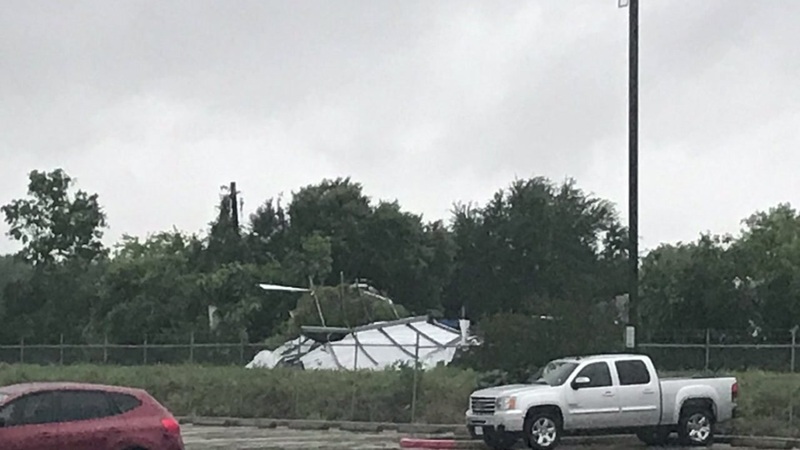 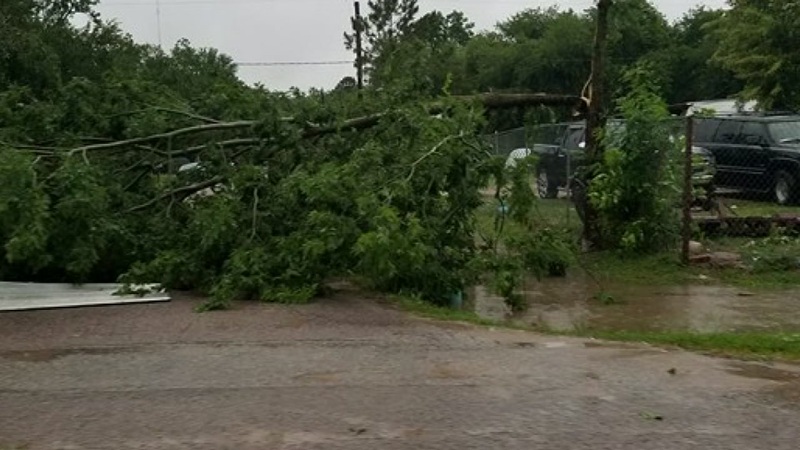 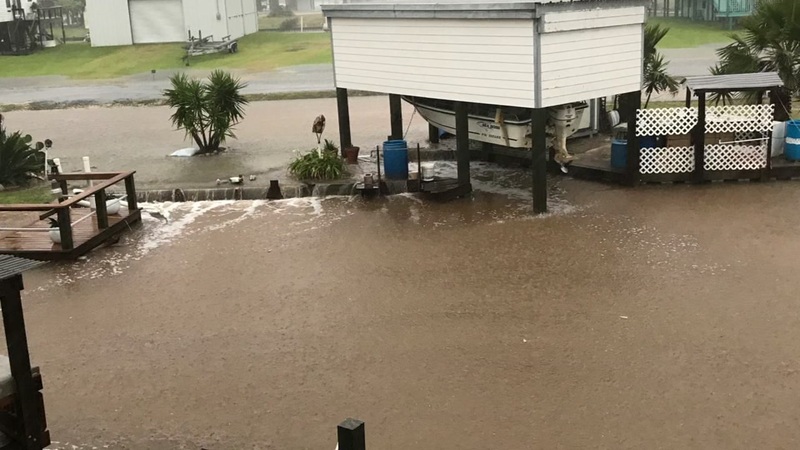 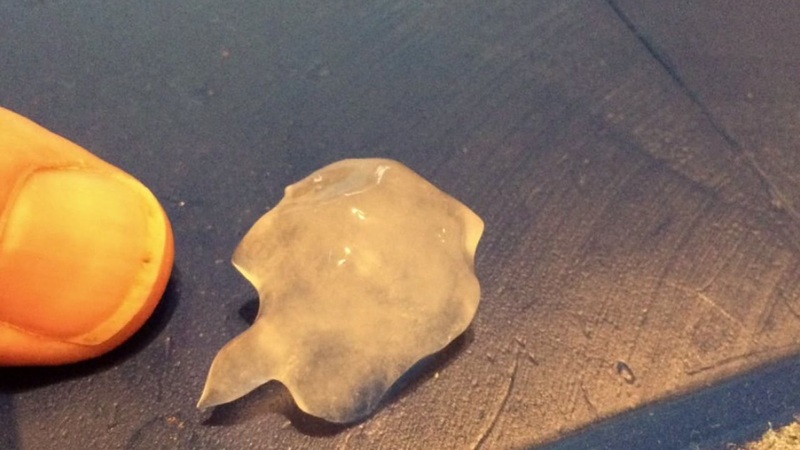 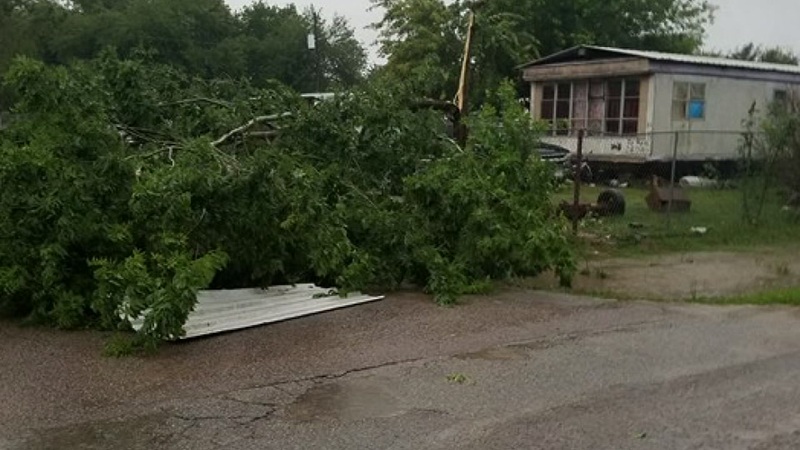 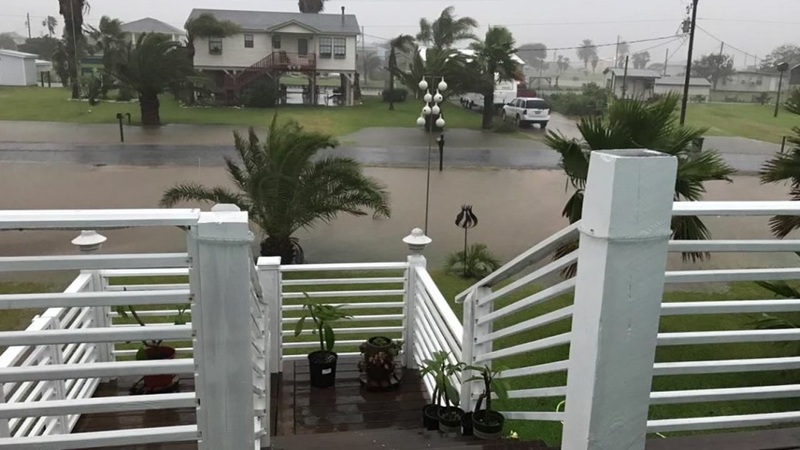 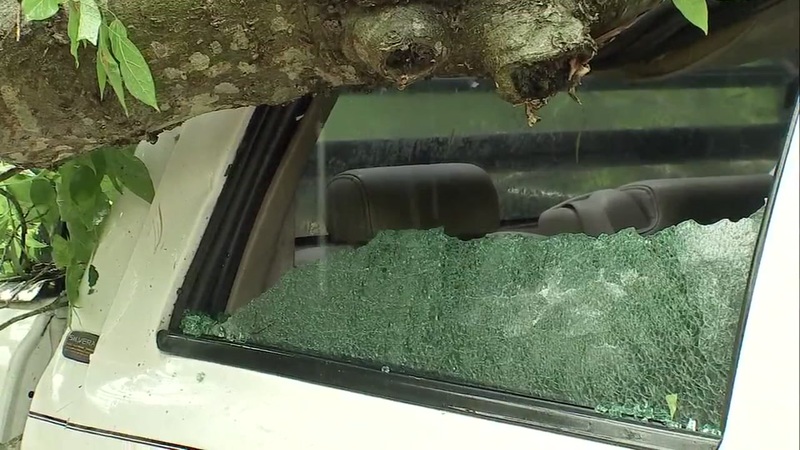 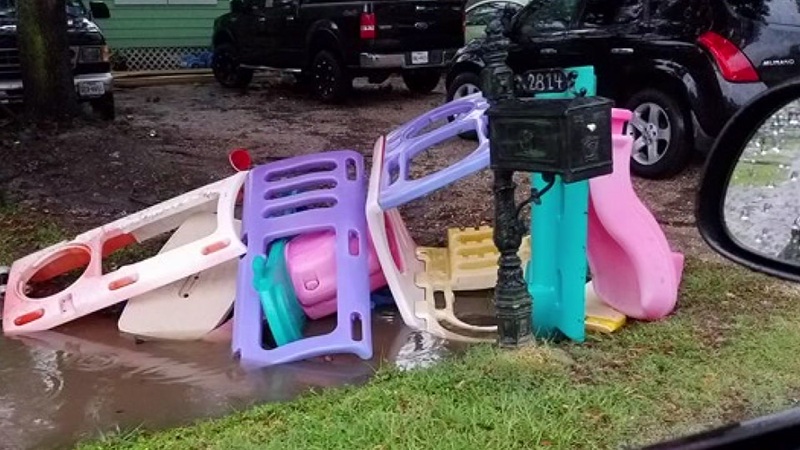 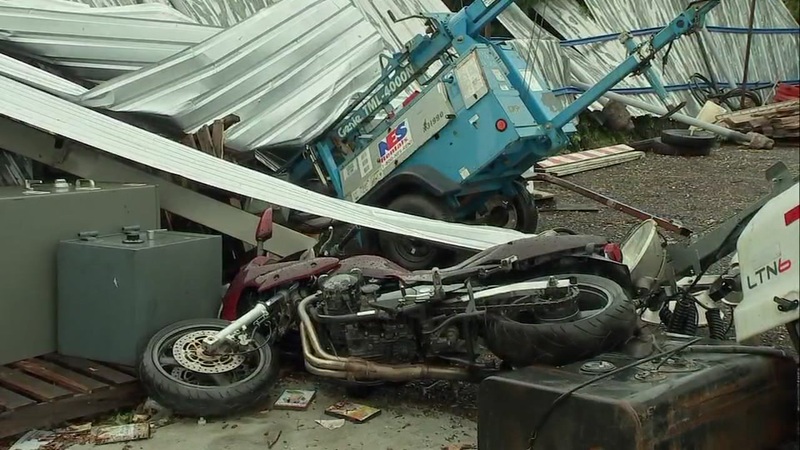 HOUSTON, Texas (KTRK) -- Monday's storm damage in Brazoria and Galveston counties were caused by a tornado, according to the National Weather Service. 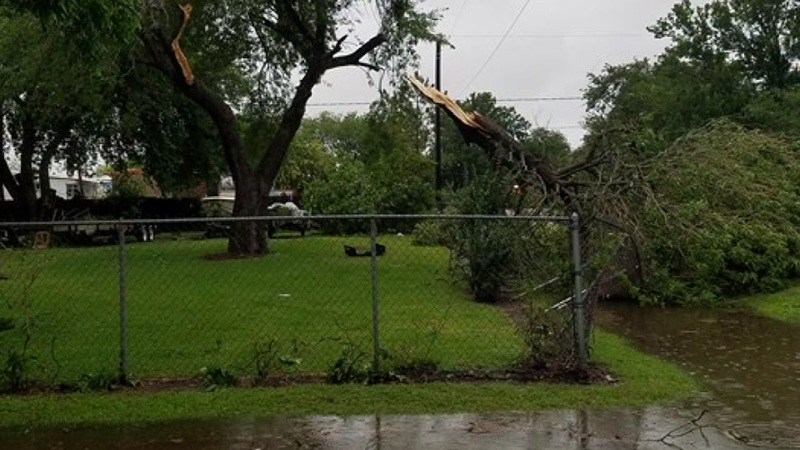 The NWS released its preliminary report Tuesday detailing tornado damage at several locations in Brazoria and Galveston counties. 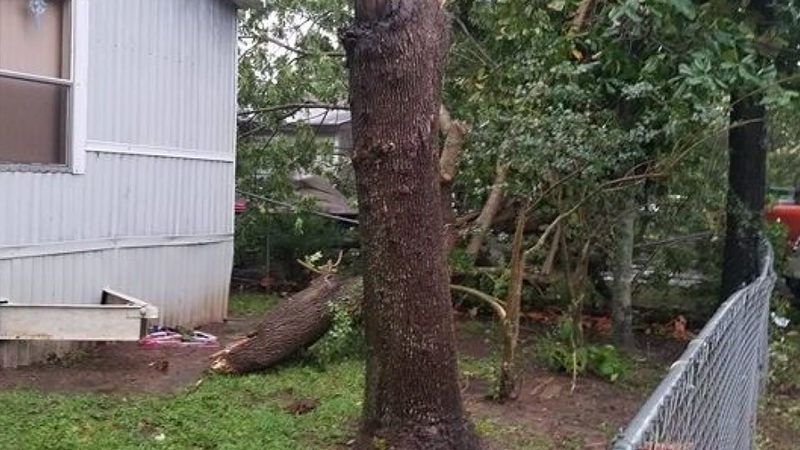 According to the report, the damage in Brazoria County included a porch roof in the back of a home, a destroyed pump house, damaged trailer and several trees that were knocked down. 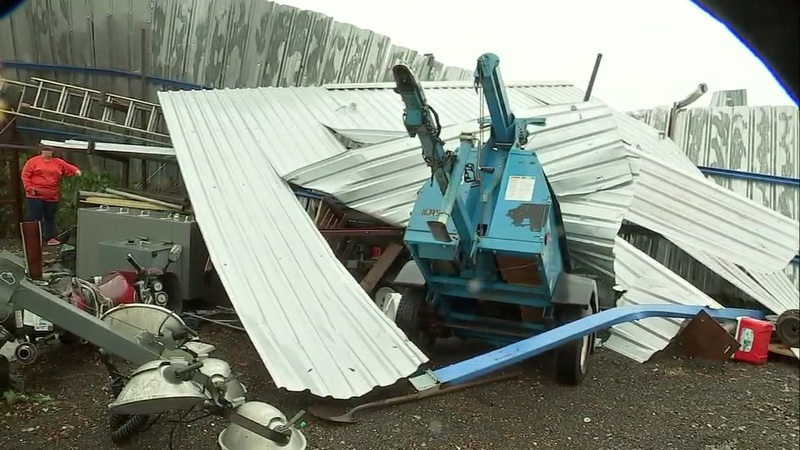 In Galveston County, tornado damage was reported at a Holiday Inn along San Luis Pass Road. 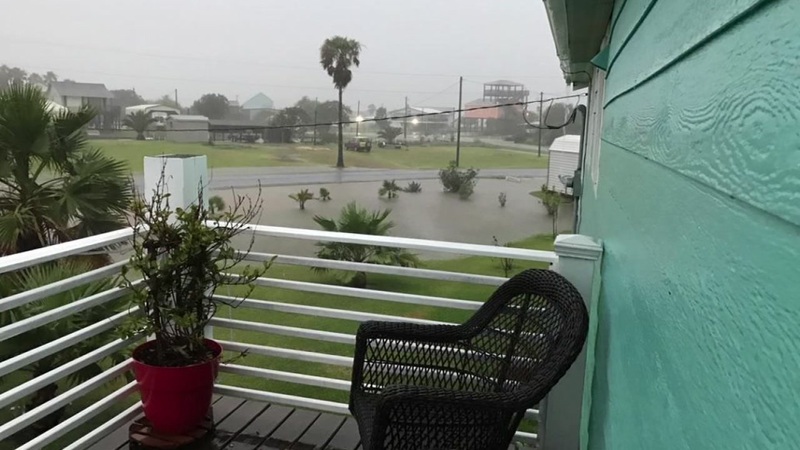 Witnesses also reported a waterspout that moved onshore. 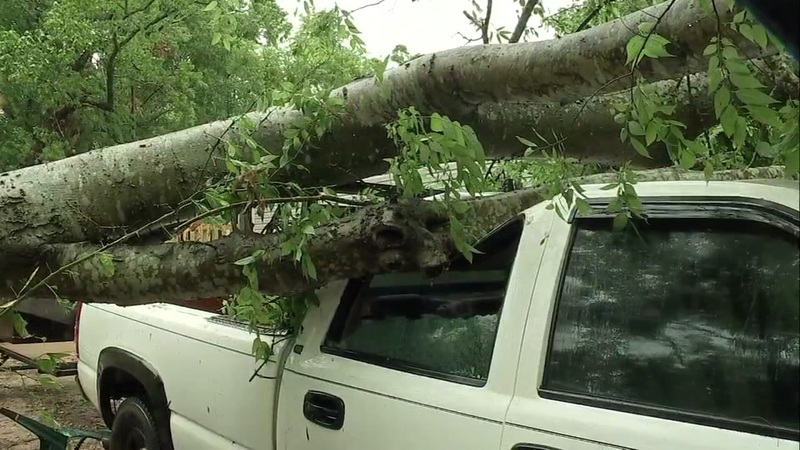 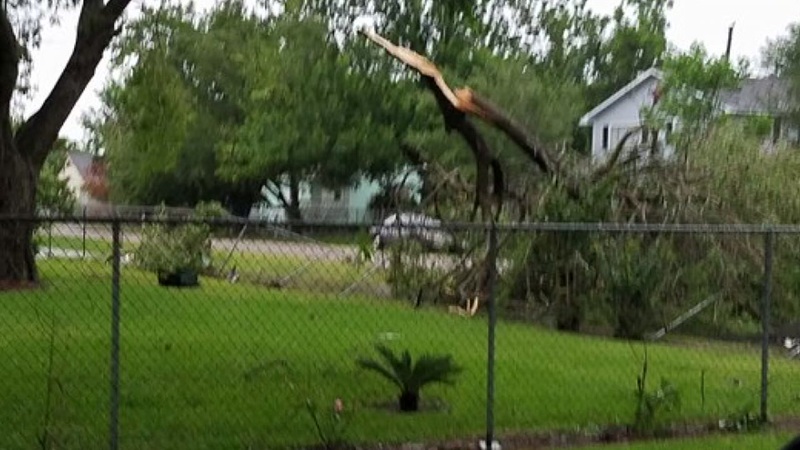 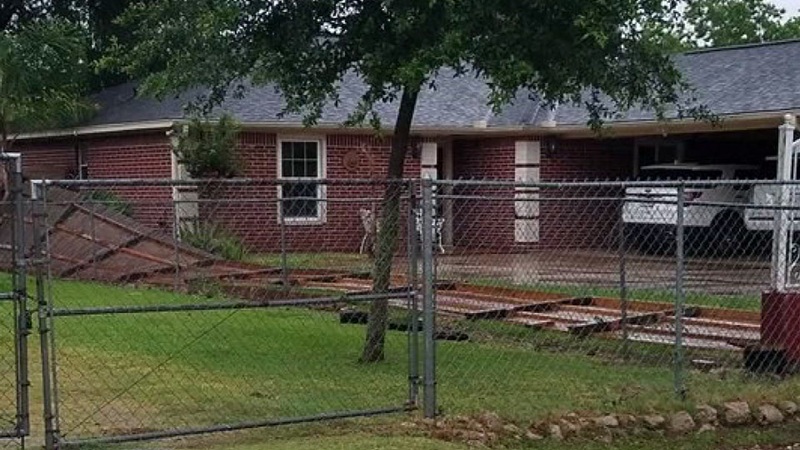 High winds caused major damage in Fort Bend County. 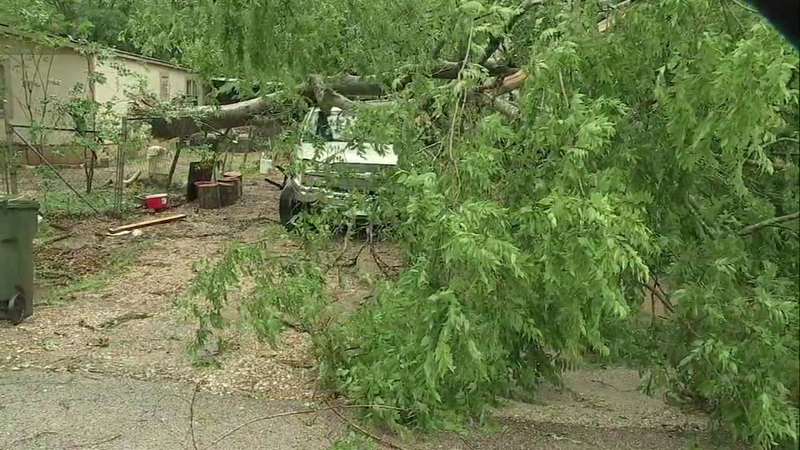 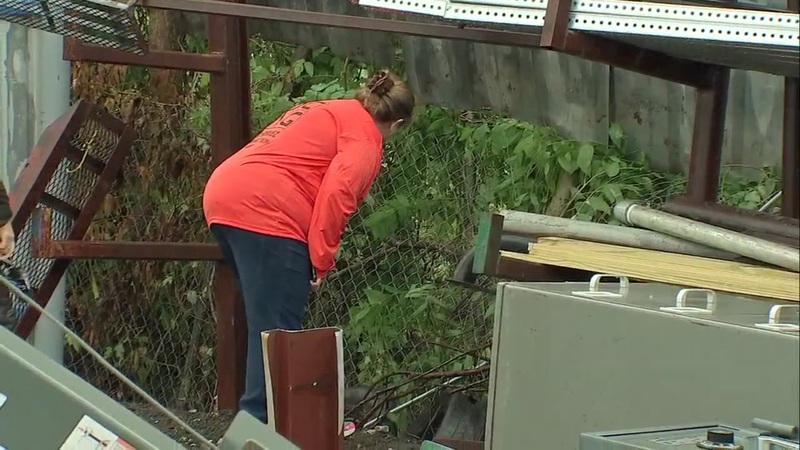 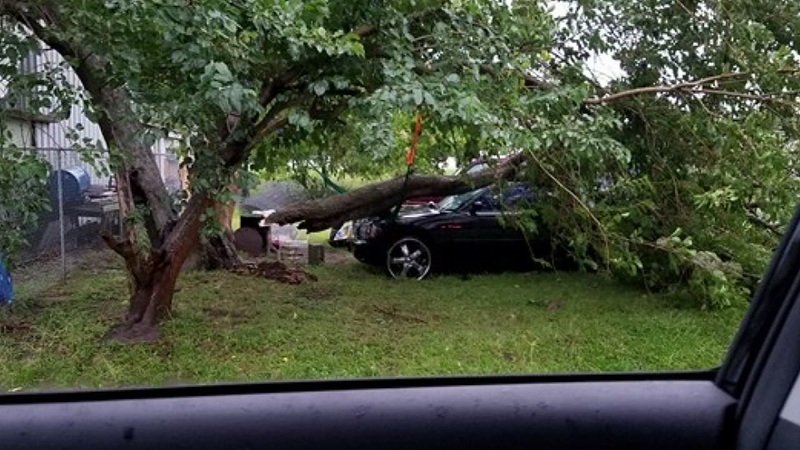 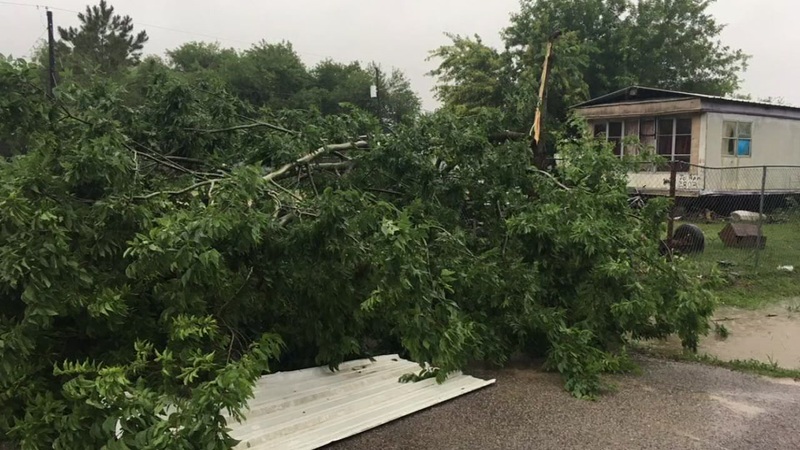 Eyewitness News reporter Courtney Fischer spoke to several residents on JoAnn Street where there was significant damage to homes, vehicles and businesses. 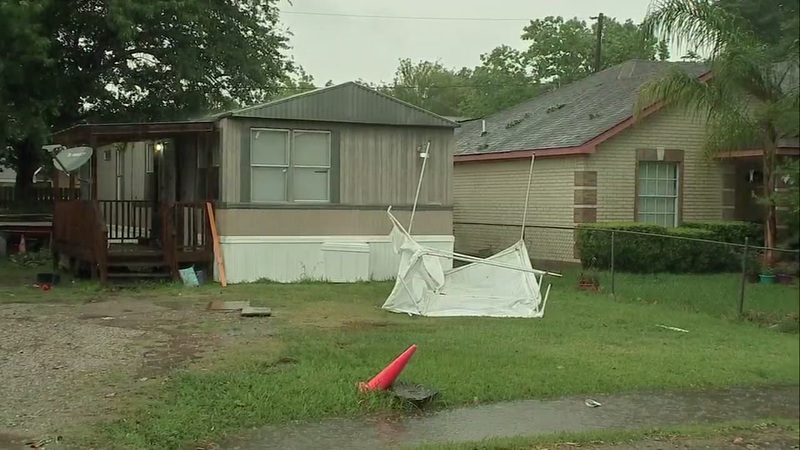 Residents are cleaning up after high winds caused major damage this morning when a storm hit parts of Fort Bend County.